Only 2 3.5 V-6 9-AT SH-AWD with Technology Package models left in stock! 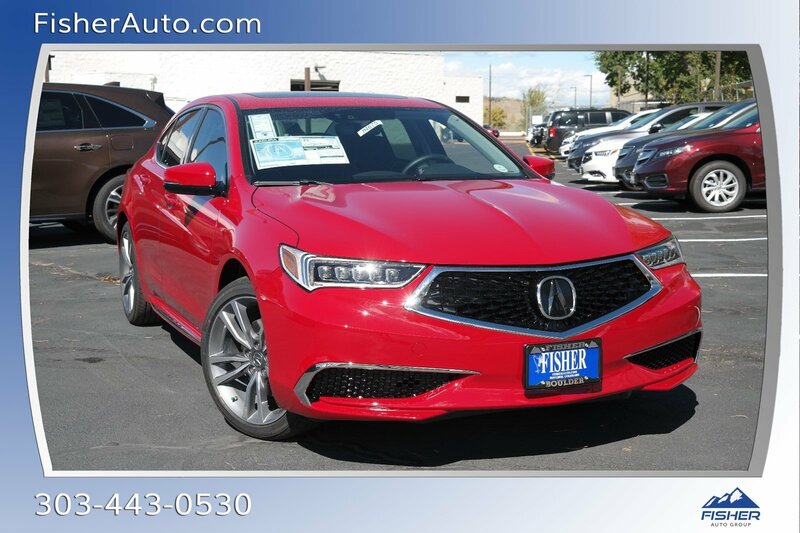 Heated Seats, Sunroof, Alloy Wheels, All Wheel Drive. 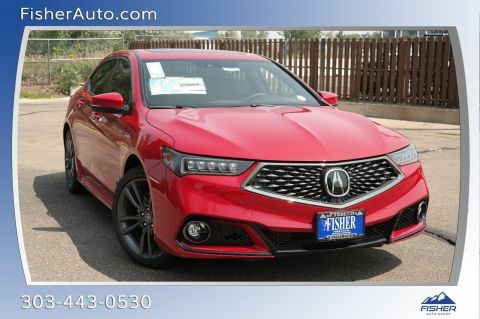 V6 w/Technology Pkg trim, San Marino Red exterior and Ebony interior. FUEL EFFICIENT 29 MPG Hwy/20 MPG City! 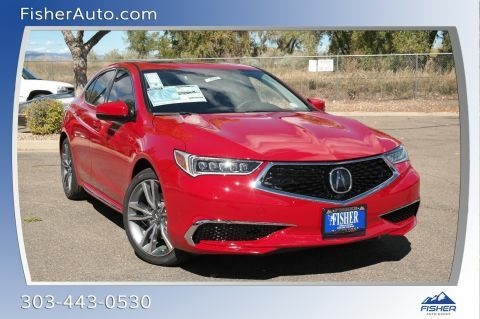 Warranty 6 yrs/70k Miles - Drivetrain Warranty; CLICK ME!
. MP3 Player, Sunroof, Aluminum Wheels, Keyless Entry, Remote Trunk Release. 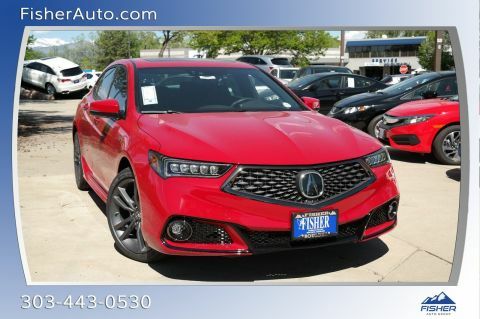 Acura V6 w/Technology Pkg with San Marino Red exterior and Ebony interior features a V6 Cylinder Engine with 290 HP at 6200 RPM*.